Lug is a caveboy who would rather paint than club other caveboys. The clan even mocks him, calling him "Little Slug." Like all the other caveboys, Lug must enter the contest to become the clan's next Big Man and attempt to catch the Biggest Beast--even though he would much rather spend his days painting in his secret art cave. When Lug is banished for failing to catch a jungle llama, he thinks he is alone in the world but finds others who believe in him: his clanmate Stony and a new friend, Echo, a girl from a rival clan who can talk to animals and just may be prehistory's first vegetarian/animal rights activist. Together they face even bigger challenges--Lug discovers the Ice Age is coming and he has to bring the warring clans together to save them not only from the freeze but also from a particularly unpleasant migrating pride of saber-toothed tigers. It's no help that the elders are cavemen who can't seem to get the concept of climate change through their thick skulls. 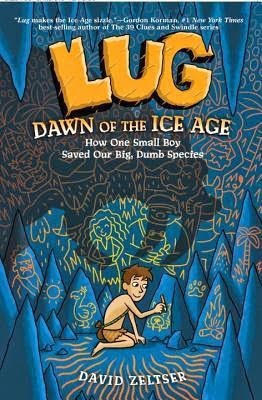 With both funny, anachronistic humor, charming characters, and strong themes, Lug, Dawn of the Ice Ageis sure to be a hit with many readers. That's right, a whole lot of NOTHING." The middle of that first page is literally blank. I kept giggling over it. The story is about a boy who is not like many of the others in his clan. He is a dreamer, he is artistic and he dares to challenge their belief system. When he is vanished along with another boy, he sees it as somewhat of an advantage. He learns a lot about himself and about true courage. The story, set in stone age time is still very appropriate to kids of today. Themes and issues of friendship, bullies, fitting in with your peers and your own family are things every kid today can relate to. I can't wait to put this on my shelf. I also can't wait for the second book in the series to come out next year. It is such a quick and easy read. 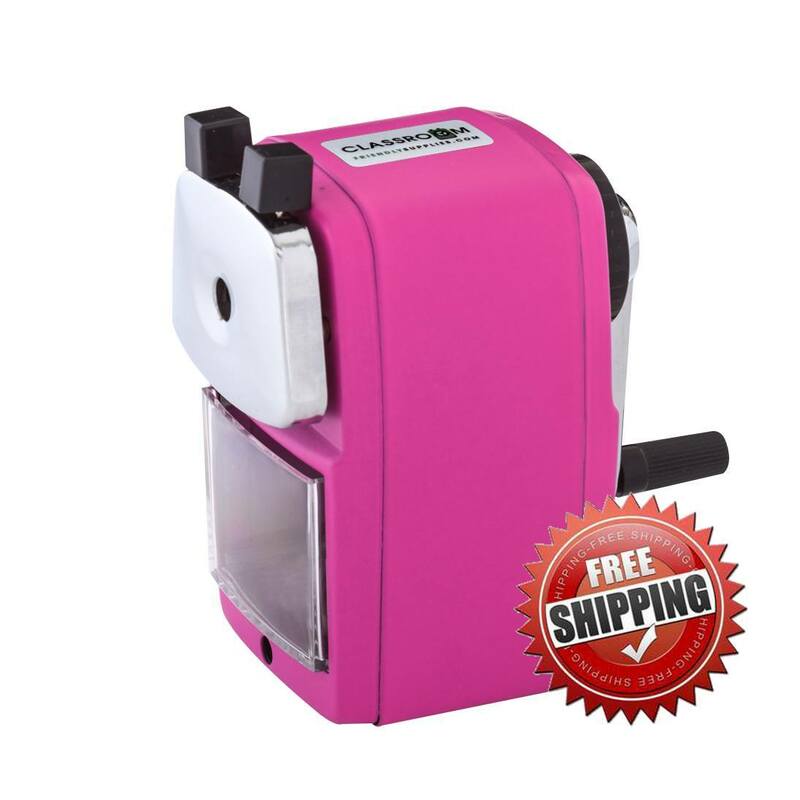 It is so fun that kids won't realize there are lessons to learn within the pages. I don't think there are enough stars to give this one, but it definitely goes to the top of my middle grade favorites of the year.